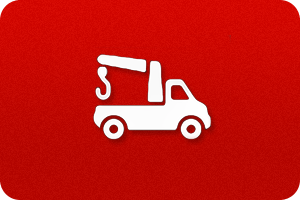 We offer a local breakdown collection service. To book a collection or for more information call us 01588 63 85 85 or send us an email. We are able to carry out work on all different makes and models. Our mechanics have worked on Breakdown Recovery on a wide range of vehicles. J A Price Motor Engineers believe the customer comes first. Our Breakdown Recovery specialist will talk you through the problem and will only replace items that are necessary.